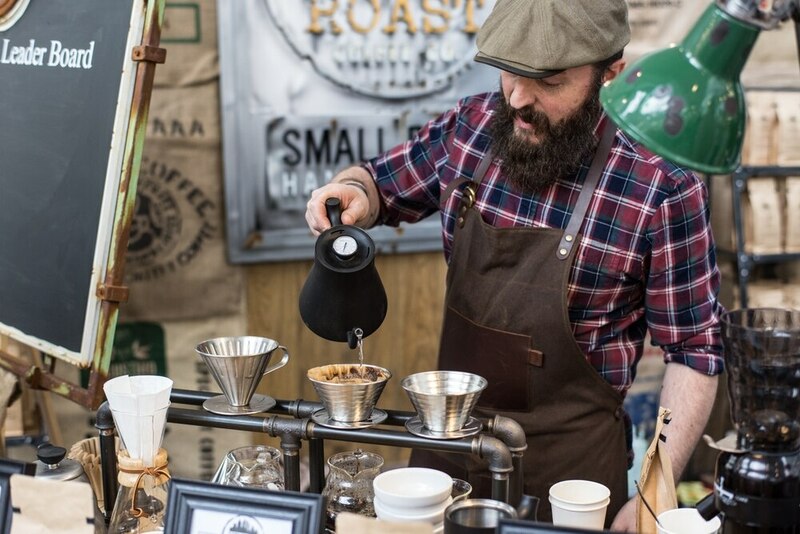 Birmingham Coffee Festival is returning for the third year running. The festival celebrates the many different types and variations of coffee from across the world. The first Birmingham Coffee Festival was in 2017 and came back again last year to Digbeth’s Custard Factory. The three-day festival unites 40 independent coffee shops showcasing their products and coffee knowledge. Live performances from local musicians will also feature in the festival. The musicians will be performing in the effort to raise money for The Black Country Kitchen, voluntary charity that helps provide meals for the homeless. A review for The Coffee Festival last year said: “Been and had a great day, had a lot of nice coffee and tea enjoyed some amazing brownies and a lovely blueberry fritter oh and great pizza. Birmingham Coffee Festival will take place from June 7 to 9. Tickets include free coffee and food samples and can be purchased for £8 online and £10 on the door. Entry is free for children under 12 and the festival is dog-friendly. For more information and to buy tickets, click here.